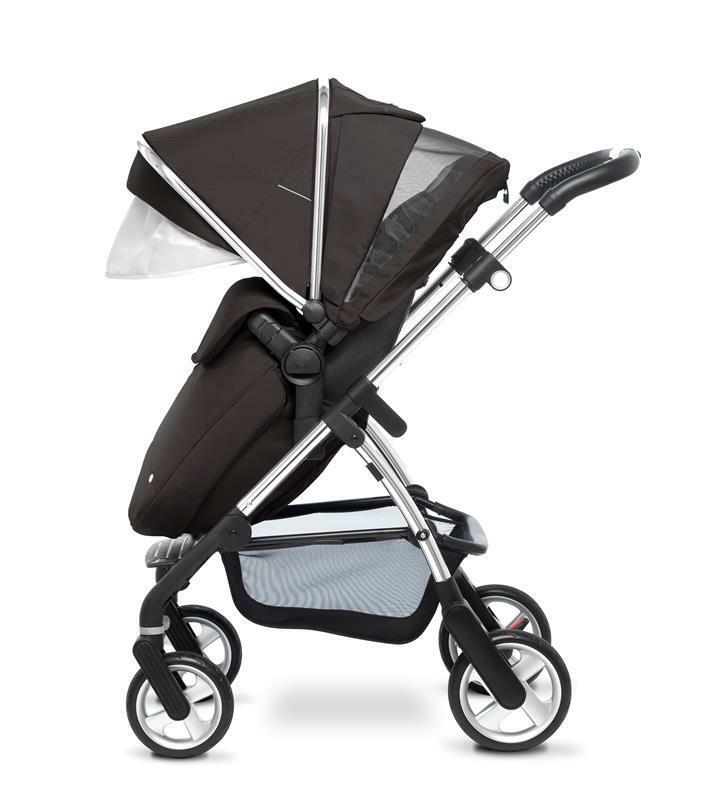 The Wayfarer hood features a handy pop-out visor and a mesh ventilation system to keep your baby cool and comfortable. 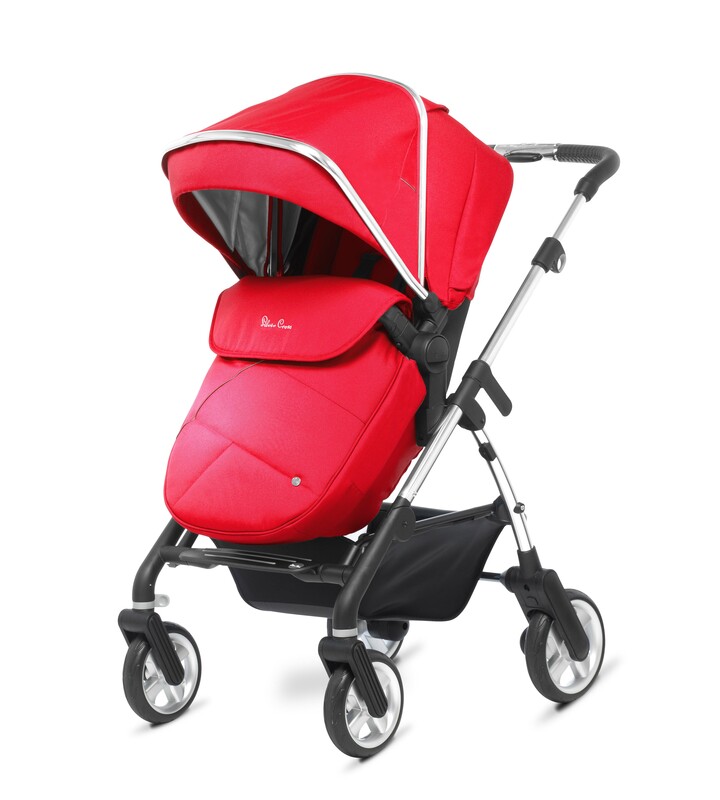 Wayfarer Chassis, Seat Unit, Carrycot, Hood & Apron Pack, Raincover, Cup Holder, Shopping Basket, Simplicity Adaptors, Simplicity Car Seat. 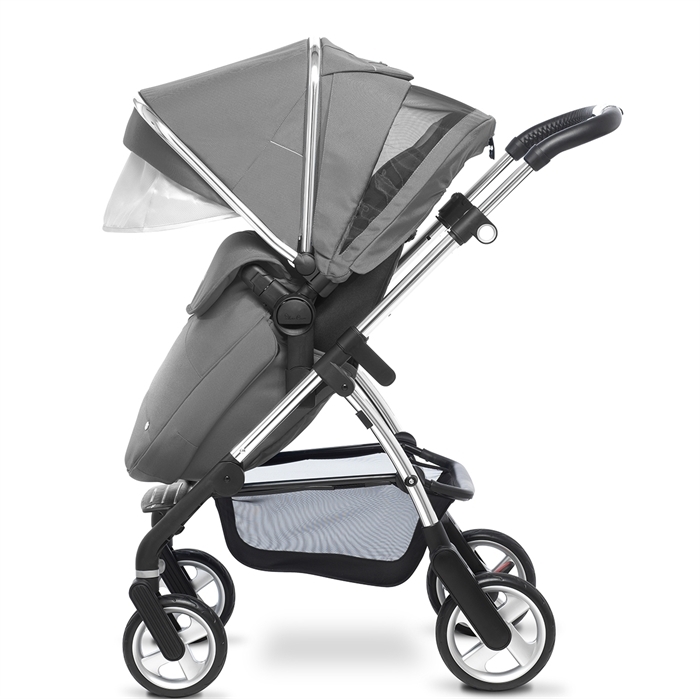 Wayfarer is the compact pram and pushchair system that takes urban living in its stride. 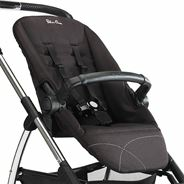 Its light flexible design helps you to enjoy life to the full. It's easy to handle on busy city streets and its ingenious one-piece fold mechanism makes it incredibly convenient to get in and out of the car. 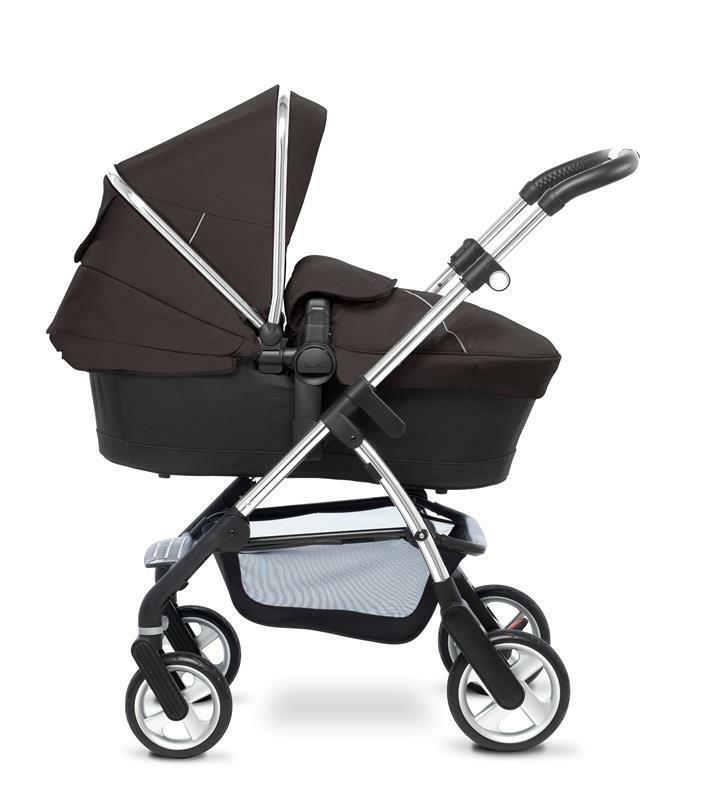 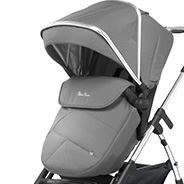 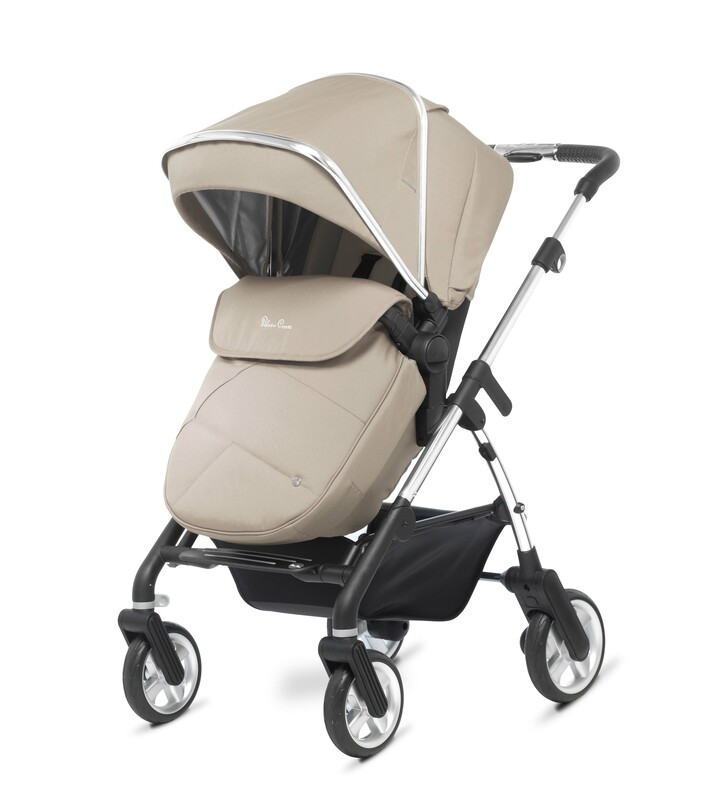 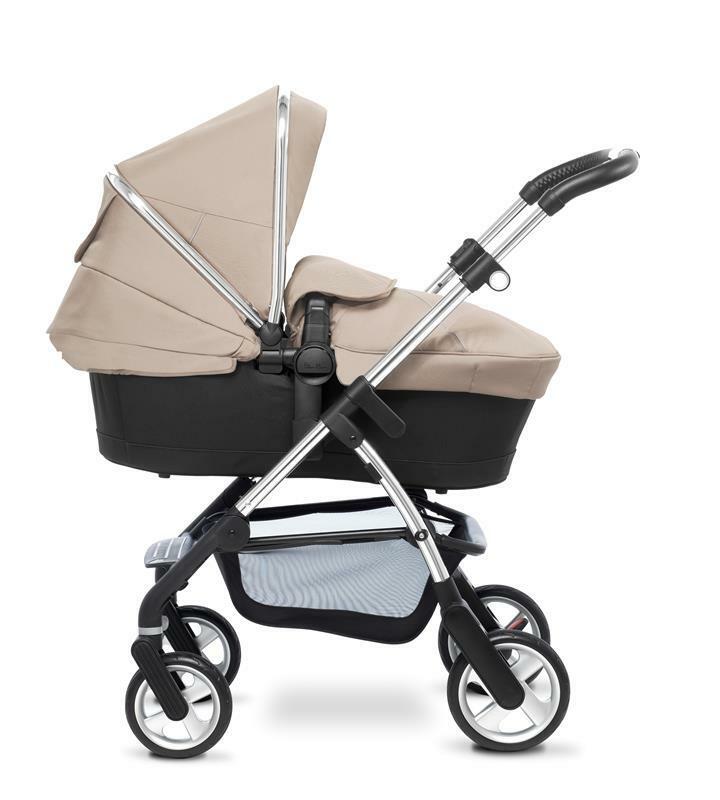 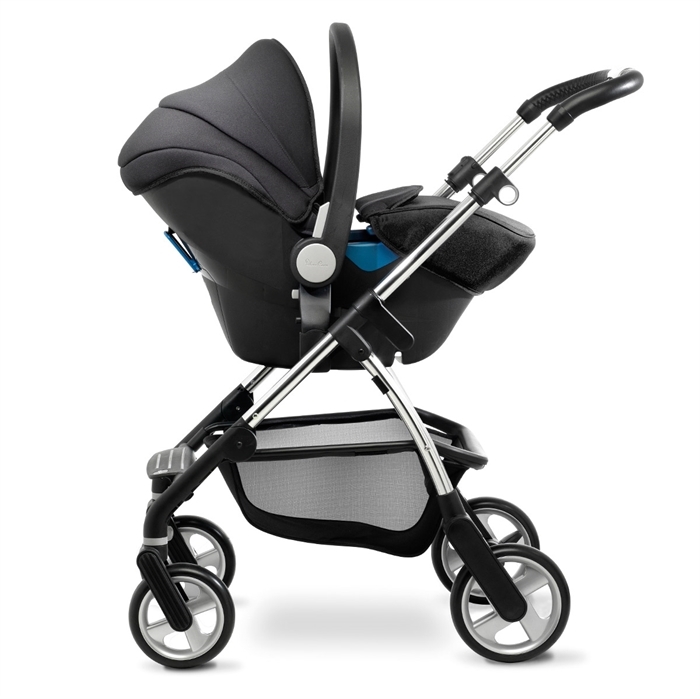 It includes a four way suspension for a beautifully smooth ride, and practical features like the generous basket, easy handle adjustment and for storage or travel, it simply folds away with the seat unit in place. 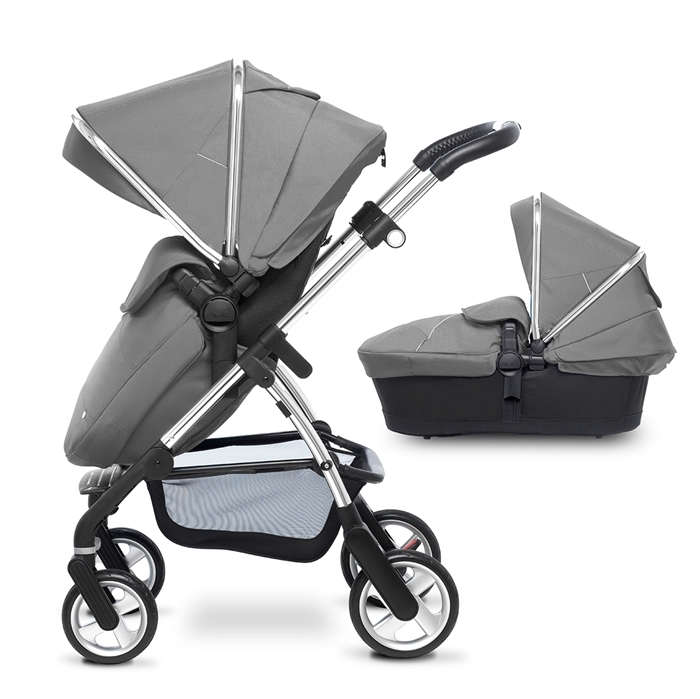 Wayfarer is a lightweight and compact contemporary pram and pushchair; a true three-in-one combination with separate carrycot and pushchair seat unit supplied as standard. 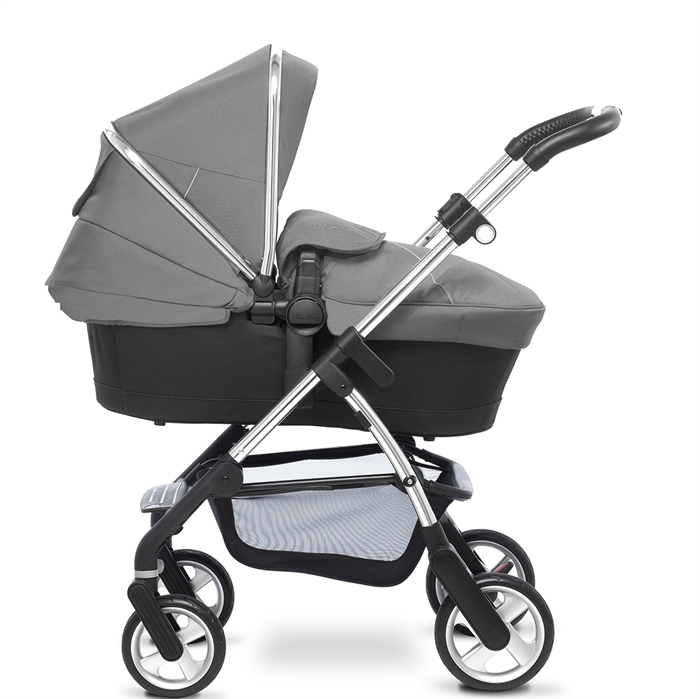 Use the carrycot and it's a lie-flat pram for your newborn. Switch to the seat unit and it's a forward or parent-facing multi-position pushchair for use until toddler age, plus the brilliant one-piece fold makes Wayfarer incredibly easy to transport and store. 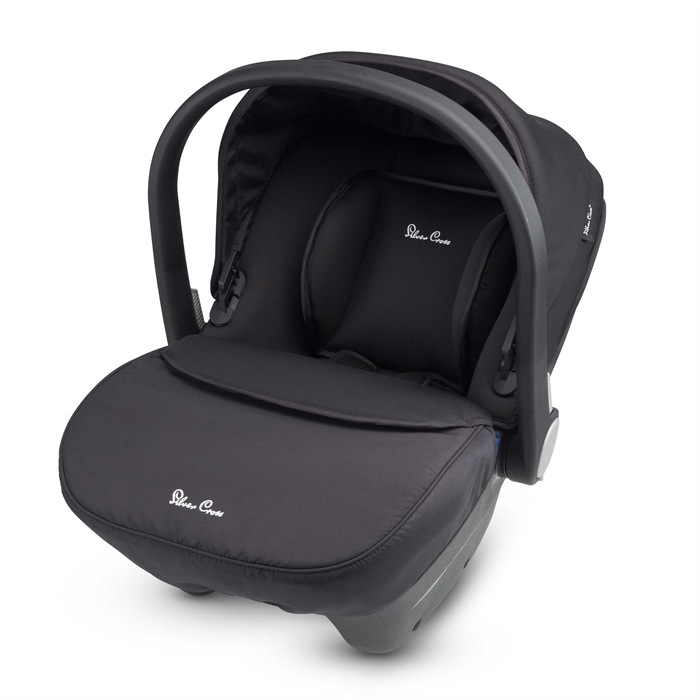 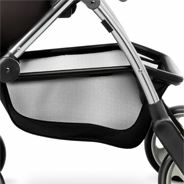 The ingeniously designed hood and apron pack fits both carrycot and seat unit, so it's easy to update your look. 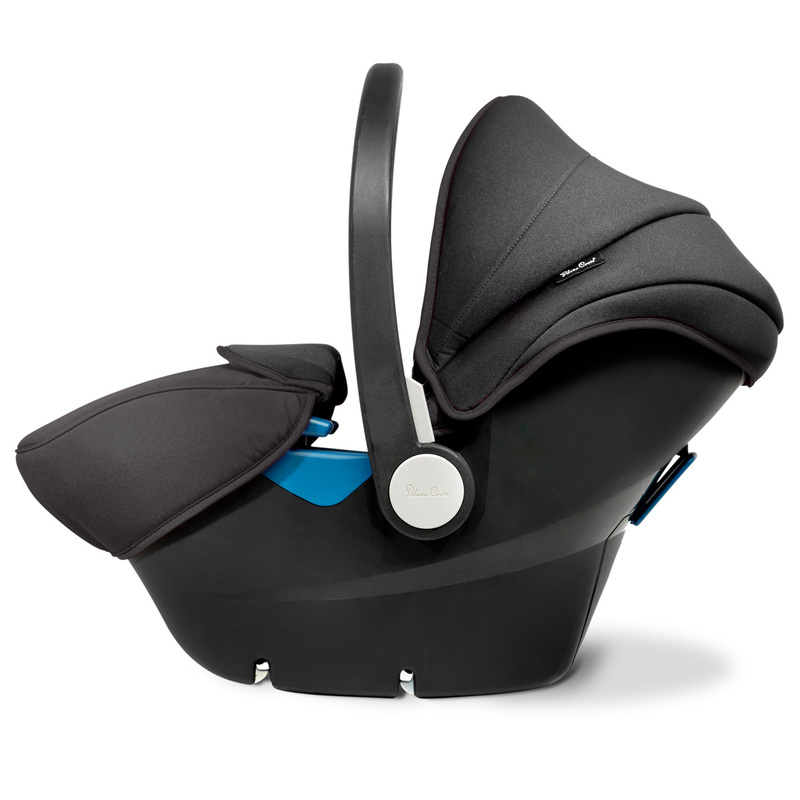 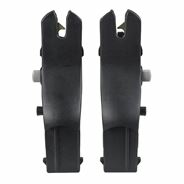 For convenience when travelling the award winning Simplicity car seat attaches directly to the frame with adaptors included in the Wayfarer package. 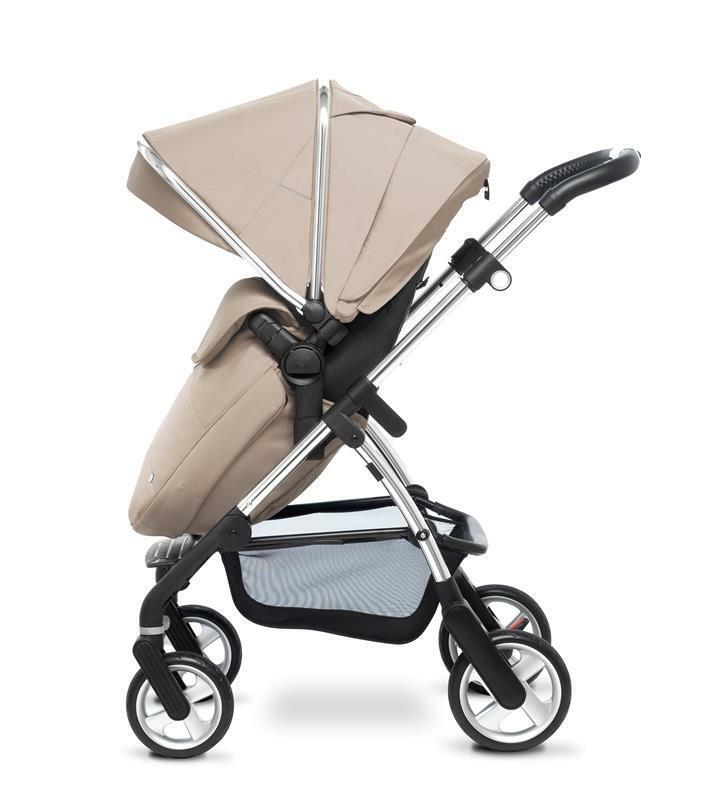 The lightweight polished chrome chassis folds incredibly small and it even stands freely when folded for ultimate easy storage. 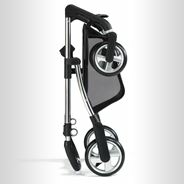 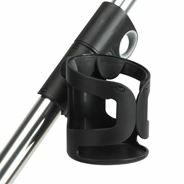 The handle features a lovely chrome boss and leatherette handle, and has 4 heights for ultimate pushing comfort. 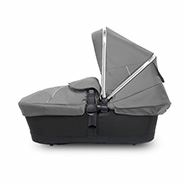 Your Wayfarer hood and apron pack comes included in the price, and is used for both the new born carrycot mode and pushchair mode. A fully extending hood with pop out visor and UPF 50+ provides sun protection in one of the stunning Wayfarer colours. 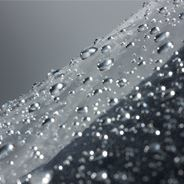 This fitted rain cover fits snugly over the Wayfarer to provide protection from the elements.